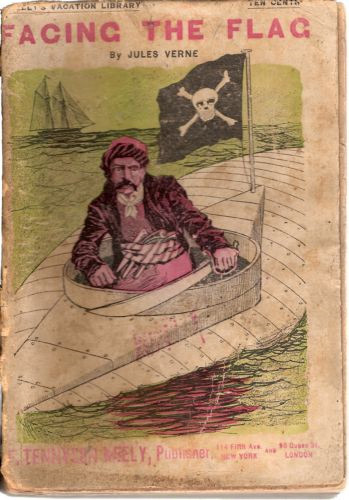 The great pirate Ker Karraje kidnaps Thomas Roch, a great French inventor. 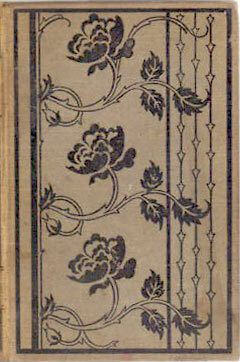 It is Karraje's plan that Roch build for him the ultimate weapon "The Roch Fulgurator." 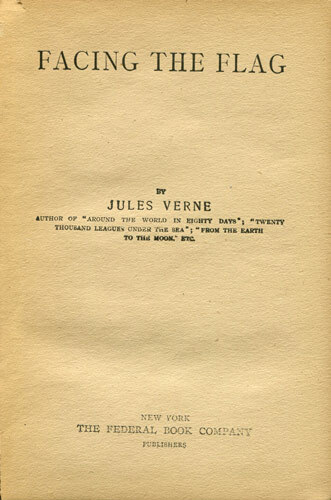 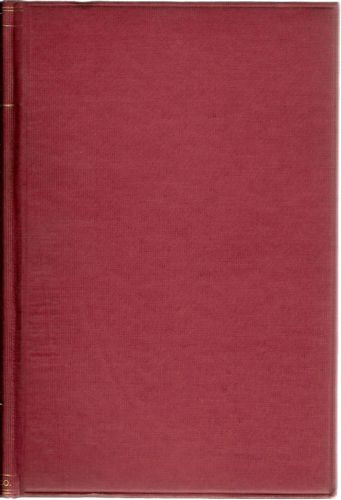 This listing contains ALL Jules Verne Encyclopedia bibliographic entries for this book. 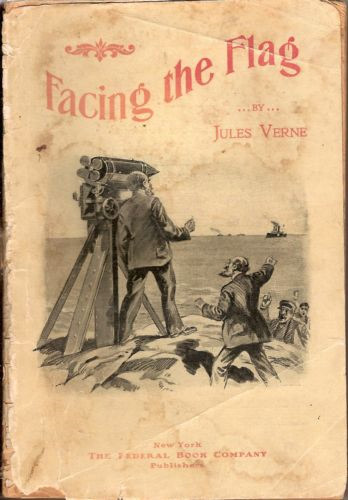 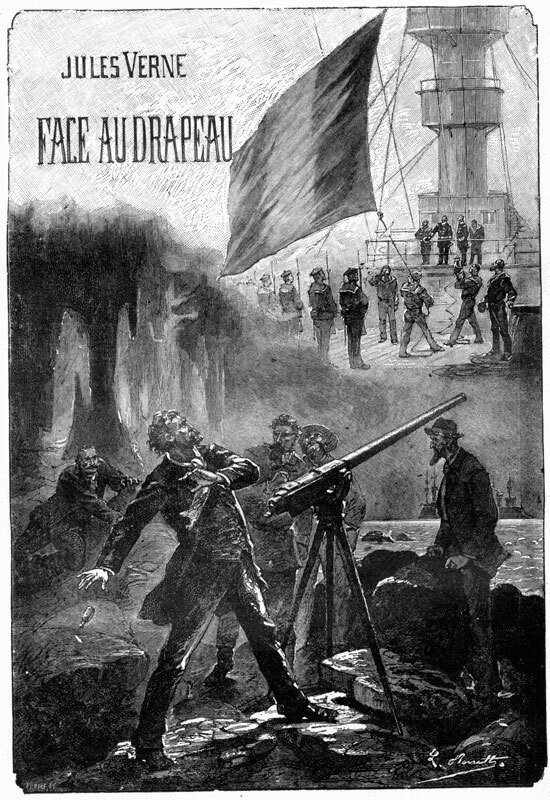 "This work appeared in The Boy's Own as Simon Hart: A Strange Story of Science and the Sea in issues found in annual volume 20, which covered the period from October 1897 through September 1898." 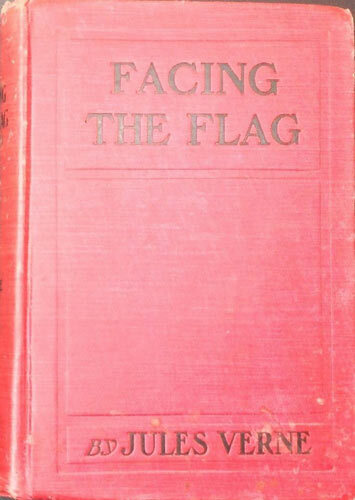 "In October 1897, Sampson Low published the first British edition of For the Flag, in crown 8vo., priced at 5s. 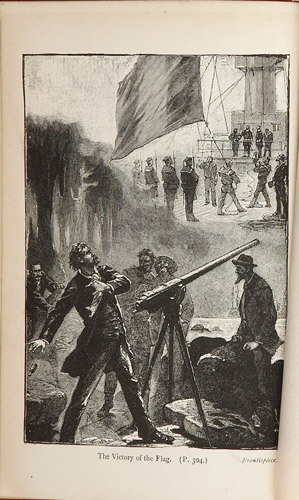 The spectacular pictorial front cover shows the explosion scene in which bodies are hurled amid the blast." 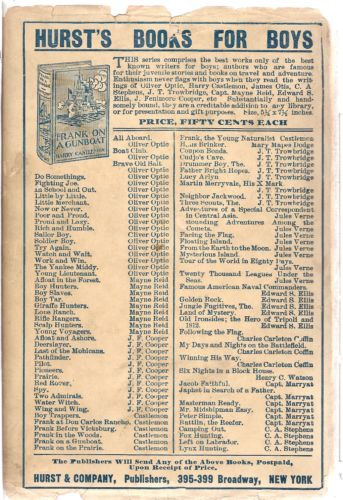 "Above this name, on a corner of the card, the following address was written in pencil: 'On board te schooner Ebba, at anchor at Newburn, Pamlico Sound.'" 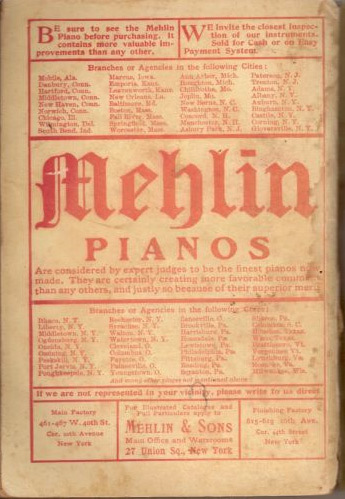 "Below this name, in a corner of the card, the following address was written in lead pencil: 'On board the schooner Ebba, anchored off the New Berne, Pamlico Sound." 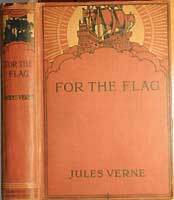 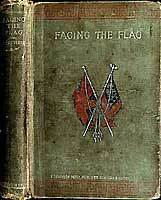 "On December 9, 1896, F. T. Neely copyrighted Facing the Flag, followed with two deposit copies on January 11, 1897. 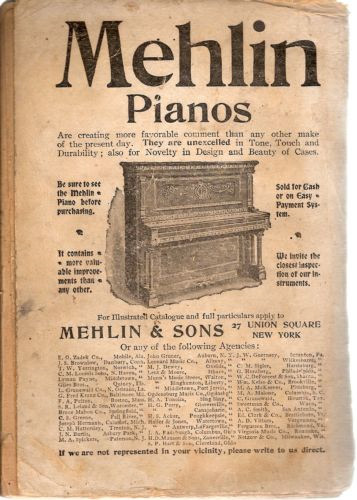 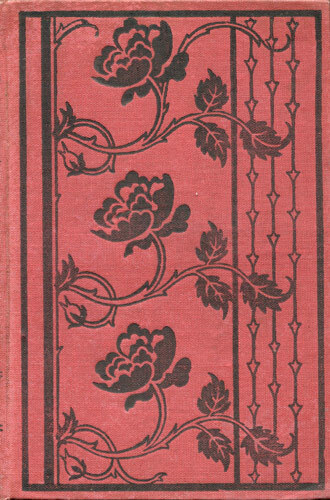 By January 16, 1897, Neely published several different unillustrated clothbound editions, plain, decorative, etc." 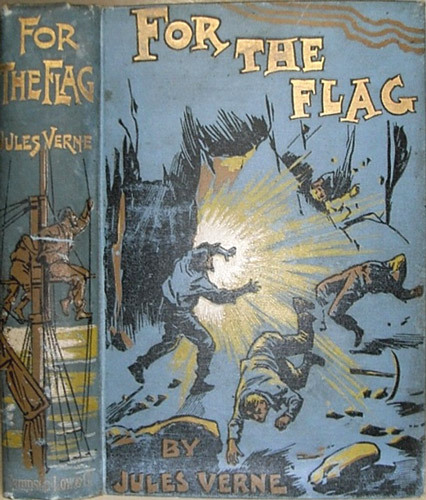 "By May 8, 1897, Neely was still offering Facing the Flag as part of Neely's Library of Choice Literature No 61, priced at 50cents." 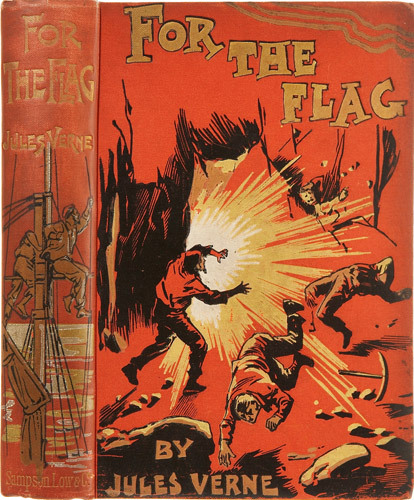 "In September 1898, Sampson Low published a New Edition of For the Flag, crown 8vo., priced at 2s6d." 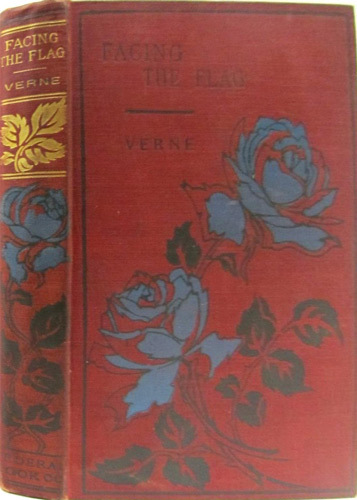 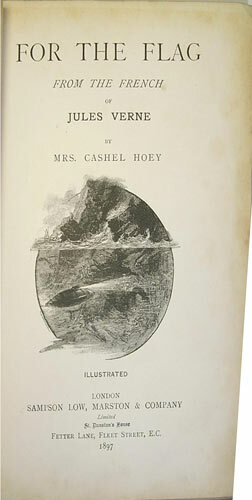 "F. M. Lupton Publishing COmpany reprinted the Neely edition in several different clothbound editions, plain, decorative design, etc." 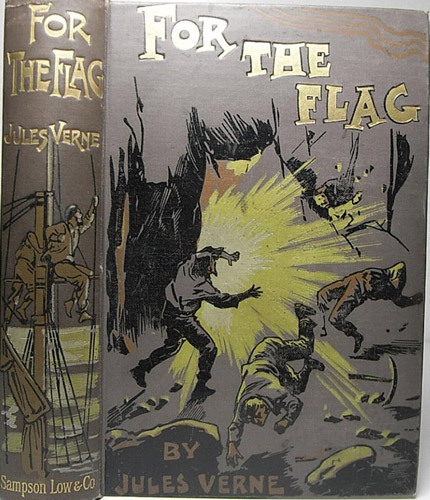 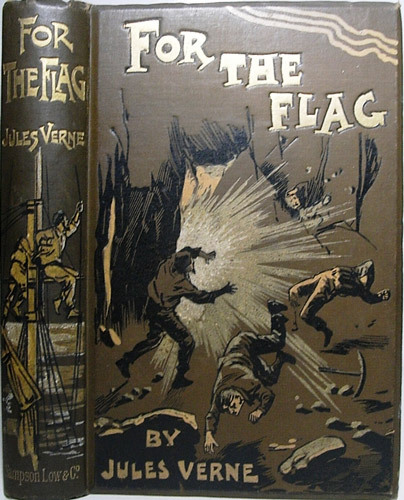 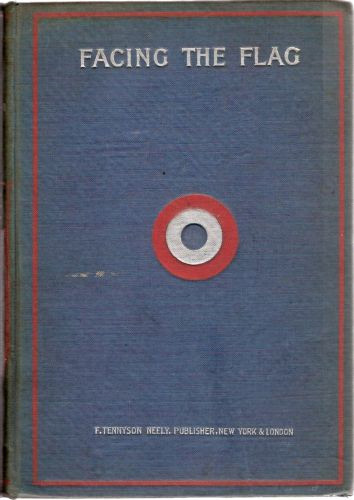 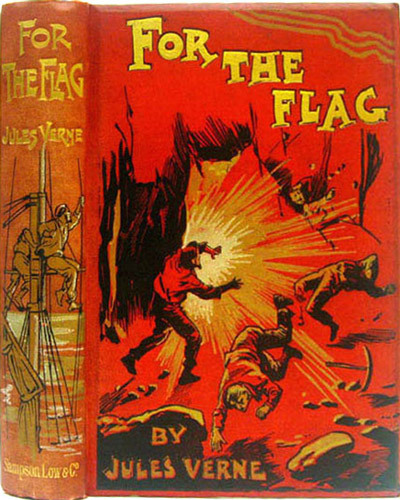 "Around 1902, Federal Book published various hardcover and papercover editions of Facing the Flag, priced at 20, 25, 30 and 50 cents, and 15 and 25 cents respectively. 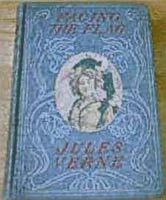 A hardvoer edition identified on the spine as published by Federal Book Co., but identified on the title page as published by the F. M. Lupton Company, has a frontispiece which shows two men conversing dressed in 19th-century clothing, one standing with a rifle, and the other on horseback." 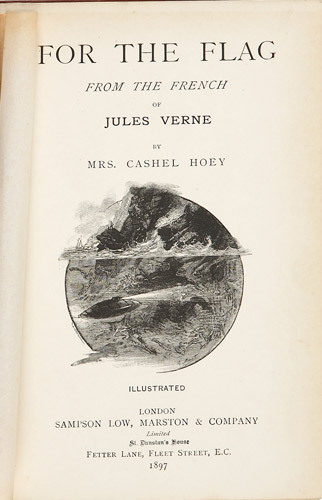 "Around 1902, Federal Book published various hardcover and papercover editions....."
Not listed in the Jules Verne Encyclopedia. 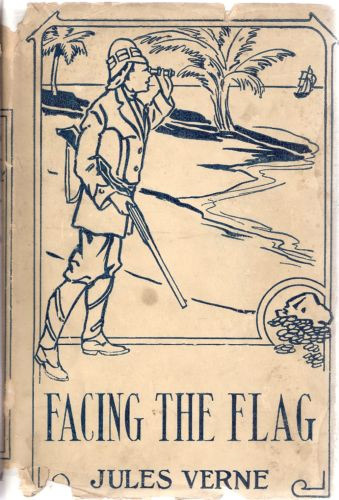 NOTE: this MAY have come on the following Hurst volume, BUT, there is also a beige variant of the cover, so there are 2 editions of the "Explorer" cover that this dustjack may have come on. 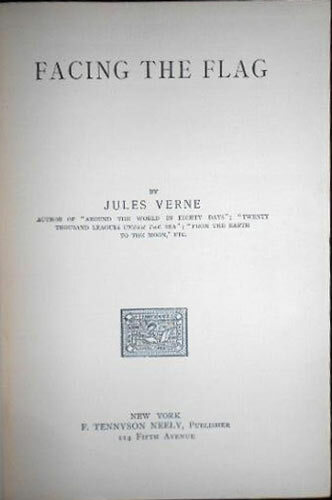 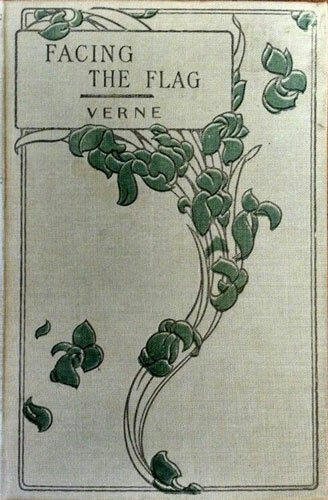 "For Christmas 1905, Sampson Low published this title as a reissue of works by the late Jules Verne. 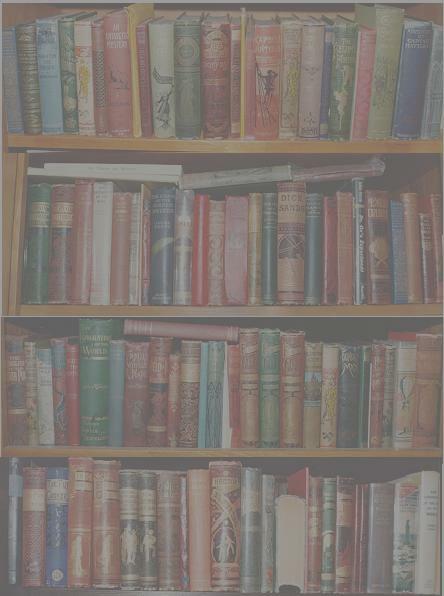 These books are fully illustrated uniform copyright editions, priced at 2s6d." 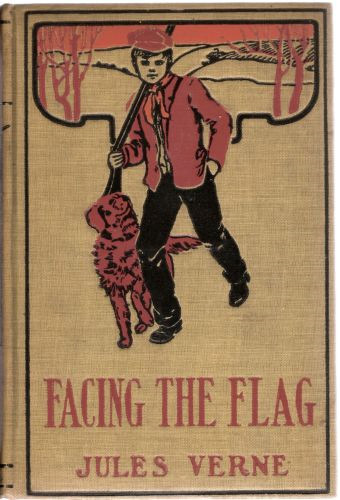 "For Christmas 1906 , Sampson Low published this title in the fully illustrated uniform copyright edition, priced at 2s6d." 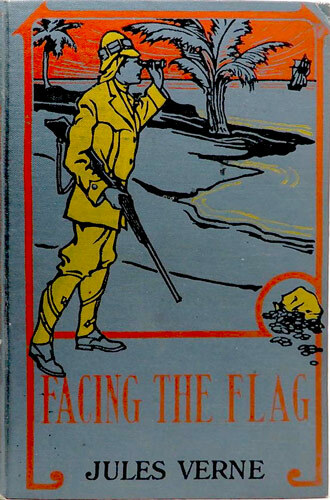 "In Spetember 1909, Sampson Low published a New and Cheaper Edition of For the Flag, crown 8vo., priced at 2s." 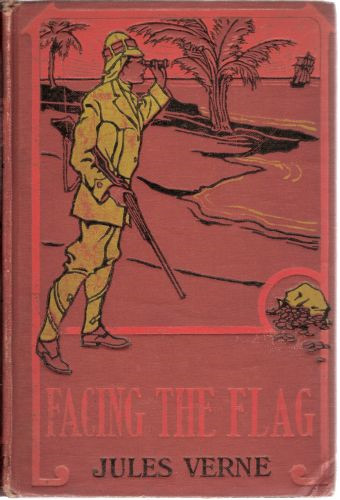 "In 1910, for Christmas, Sampson Low published For the Flag in the crown 8vo., handsomely bound cloth gilt edition in the New Illustrated 2s Series for Boys, with colored and other illustrations."
? 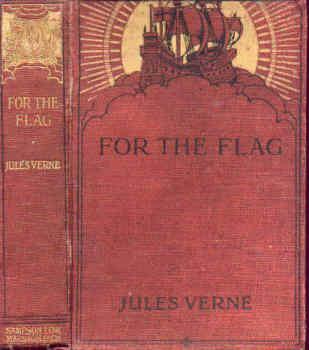 ?Which one of the above Jules Verne Encyclopedia entries is THIS volume.?? 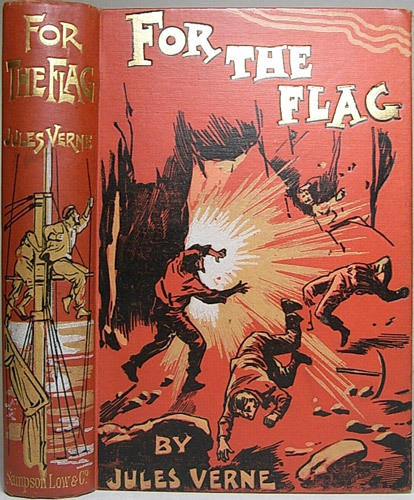 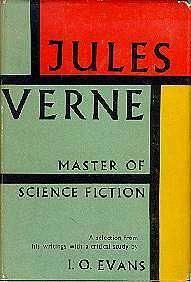 "In 1956, Sidgwick and Jackson (London), and Rinehart and Company (New York) published I. O. Evan's Jules Verne Master of Science Fiction, which contains selections from various works by Jules Verne, including "Thunderblast Bomb" from For the Flag." 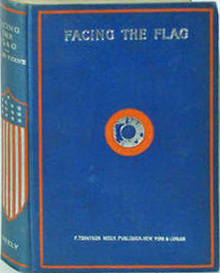 "In 1961, the I. O. Evans version of the Sampson Low translation of this work was published in the Fitzroy Edition, entitled For the Flag, 192 pages, priced at $3 in America (Associated Booksellers) and 12s6d in Great Britain (ARCO)"
"It was also published in the United States by Ace paperbacks."